a 1 year Workmanship guarantee. Location: a flat area in your yard. Elevated areas can work as well. Age: The children's ages and needs to accommodate. 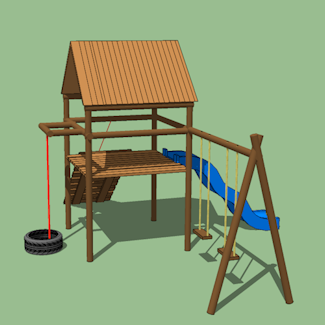 Play is fundamental to all aspects of child development and is a key component in preserving community and culture, and that is where Monkey Worx come in handy with well-developed playground environment which are the ideal solution in children's physical exercise, growth and in their development of motor skills. 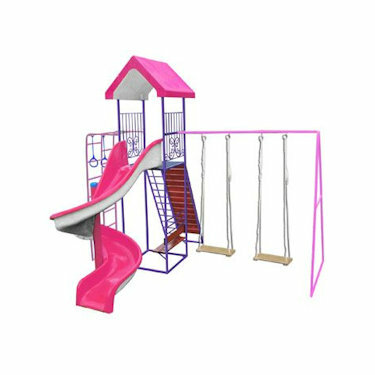 Monkey Worx playgrounds are well designed to suit children of ages ranging from 2 years up to early teenage which is usually the age when most children lose interest in such activities. 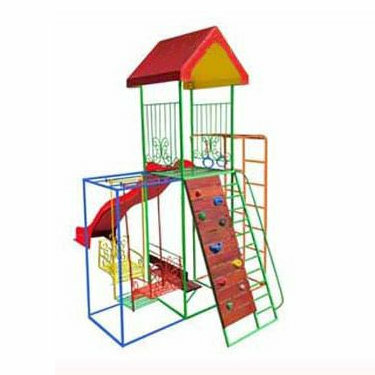 Our gyms can also accommodate more than enough children at once which creates opportunities of children playing together enabling them to improve their social skills by interacting with other children thereby helping them to build a friendly personality and develop their ability to handle stress and conflict. 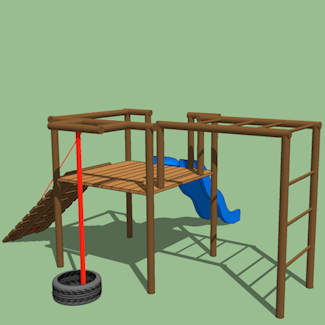 Monkey Worx jungle gyms are modern engineered playgrounds which are proven safe as they are mostly made of wooden bars (more natural and blends in better with most areas) and other safety proven equipment such as soft rubber tires, hard plastic and strong durable ropes unlike old playgrounds made of hard metal bars. At Monkey Worx prices are mostly determined by YOU! 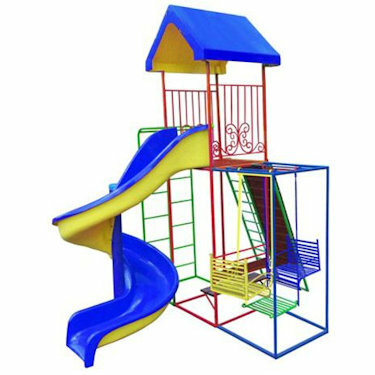 Yes you, as it has been made possible for our clients to easily design their own jungle gym or edit existing ones to alter the existing price to your satisfaction all online. 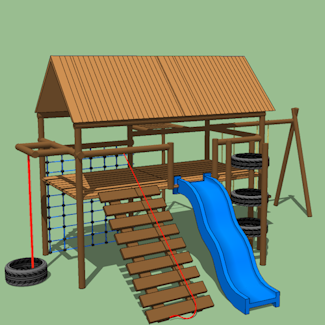 This special feature creates a wider variety of building the most ideal playground because it helps determine the scenery of the gym from considering vital aspects.